Cambridge IGCSE is the world’s most popular international qualification for 14 to 16 year olds. A Cambridge International General Certificate of Secondary Education (IGCSE) is recognised by leading universities and employers worldwide, and is an international passport to progression and success. Developed over 25 years ago, it is tried, tested and trusted by schools worldwide. 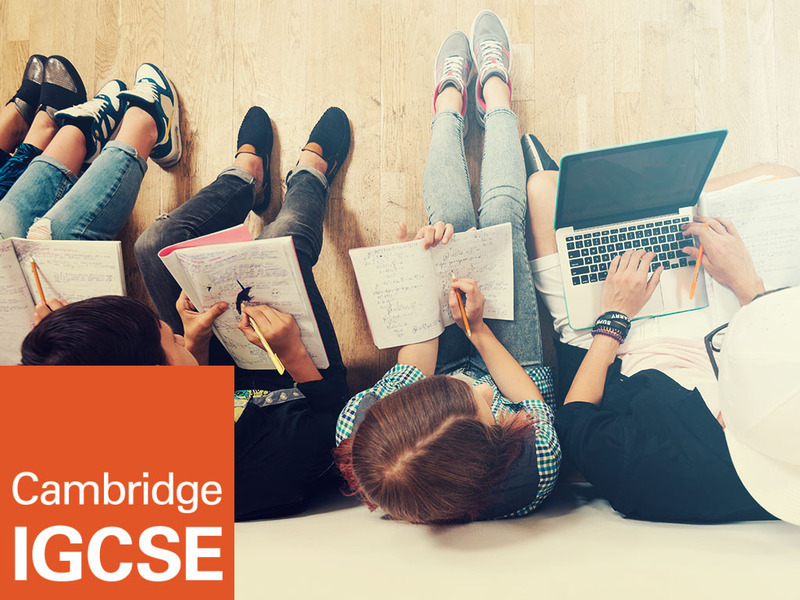 Cambridge IGCSE offers a flexible curriculum, with a choice of over 70 subjects in any combination, many of which are offered at The British Academy. Cambridge IGCSE helps learners to develop knowledge, understanding and skills in subject content and intellectual enquiry. Cambridge IGCSE has been designed for learners worldwide, including those whose first language is not English. 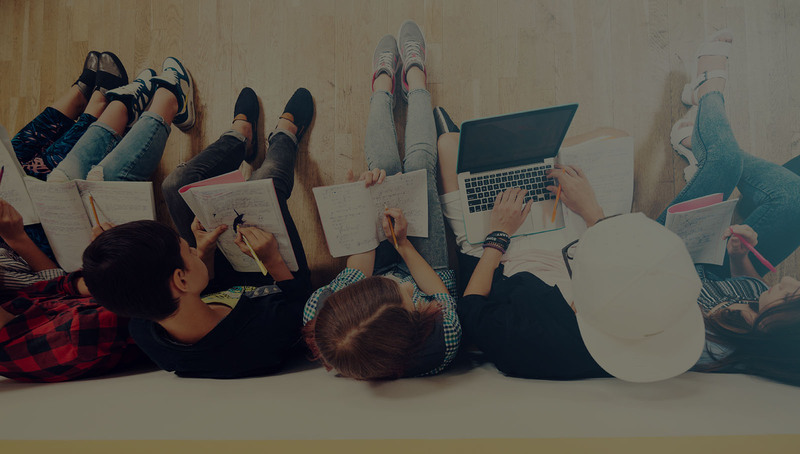 Cambridge International offers learners the flexibility to choose from over 70 subjects at Cambridge IGCSE, meaning they can study the subjects they enjoy and are best at. Assessment takes place at the end of the course and offers learners a range of ways to demonstrate their learning, including written, oral, coursework and practical assessments. There are also options to suit learners of different abilities. The grades awarded at Cambridge IGCSE are A*–G, with A* being the highest. This means that Cambridge IGCSE is a great foundation for further study, including Cambridge International AS and A Levels, Cambridge Pre-U, the International Baccalaureate Diploma and other post-16 routes. A Cambridge IGCSE qualification is recognised by leading universities around the world and employers view it as a valuable certificate of achievement. 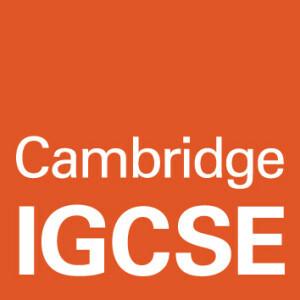 In the UK, Cambridge IGCSE is accepted as equivalent to the GCSE. A good grade (grade C or above) in Cambridge IGCSE English as a Second Language is accepted for entry by a number of universities in the UK as evidence of competence in the English language. Many universities worldwide require a combination of Cambridge IGCSEs and Cambridge International A Levels to meet their entry requirements. Leading US and Canadian universities require Cambridge International AS & A Levels, but some US and Canadian colleges and universities will accept learners with five Cambridge IGCSEs at grade C or above. With the Cambridge Pathway, your child is joining a global community of learners from more than 10 000 schools in over 160 countries. By developing a global outlook in learners, Cambridge International aims to equip them for success in the fast-changing modern world. Copyright THE BRITISH ACADEMY 2018. All rights reserved. Created by Black & Bright.